A woman who was living with Dusit D2 attacker Ali Salim Gichunge alias Farouk is among 9 suspects arrested in connection with the 14 Riverside terror attack. 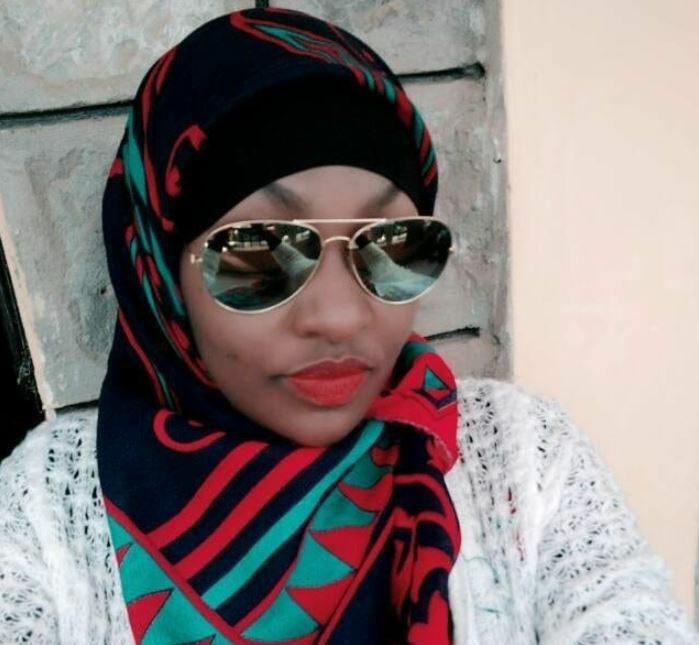 The woman identified as Violet Kemunto Omwoyo had been living with Gichunge for about a year, and was referring to herself as an ‘Alshabaab bride’. She was reportedly arrested at their house in Mucatha, Ruaka, Kiambu County on Wednesday by Anti-Terror Police Unit officers as the rescue operation went on at the Dusit Complex. Violet Kemunto was known to the neighbours who noted that they moved into the apartment together in March 2018. According to neighbours, Kemunto was a reserved woman who was always in a hijab and accompanied Gichunge to shops. The self-styled ‘Alshabaab bride’, who police are treating as a key suspect, had put up all their items on sale just a few days before the attack. The Facebook account she used to post the items went by the screen name “Junior Red”. Kemunto is a former student of Masinde Muliro University of Science and Technology (MMUST), where she graduated with a degree in journalism in 2014. According to her former classmates, Kemunto was a calm student who was always committed to her religion. Kemunto’s husband Gichunge is suspected to have been leading the operation from the outside and providing the terrorists with information during the course of the attack. He was also arrested and, upon interrogation, has led the police to arrest nine more suspects while others remain at large in connection with the incident. Gichunge’s mother, Sakina Mariam, is also under police custody. Investigators pounced on Sakina, popularly known as ‘Mama Ali’ at Waso village, in Isiolo County and drove her to Nairobi for questioning. She separated with Gichunge’s father, who is a military officer attached to the 78 barracks in Isiolo. Detectives are also in pursuit of Mariam Abdi, who is alleged to have ferried the weapons used by the attackers.